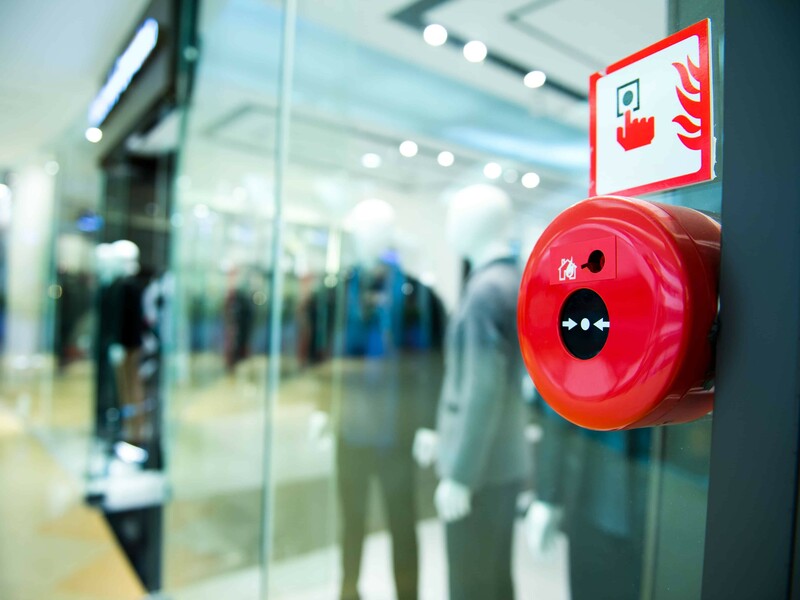 Fire alarm systems serve as a life line and a connection to first responders. When a signal is transmitted to central monitoring center, failure is not an option, it must be guaranteed. 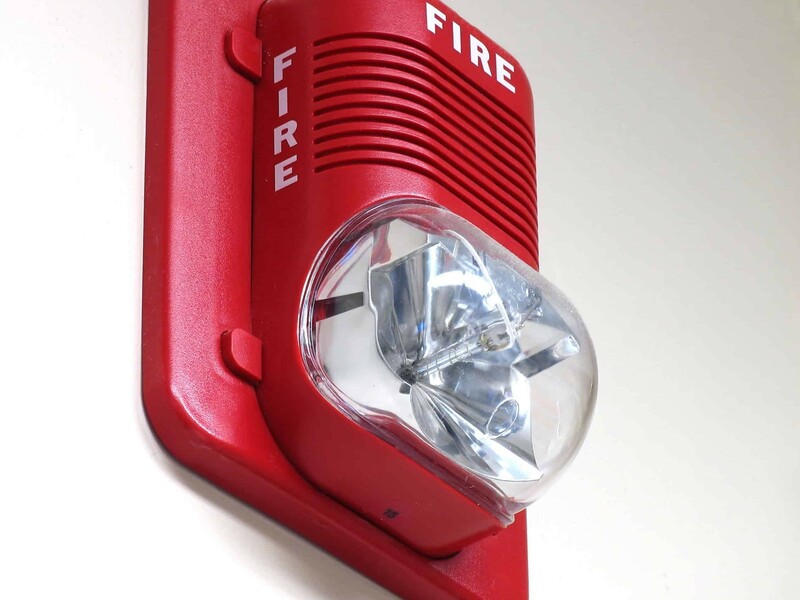 Conventional Fire Alarm Systems have been around for many years and have changed little. They provide well proven technology protecting many hundreds of thousands of properties worldwide. Remee fire alarm cables are backed with our 40+ years of manufacturing experience in our NY facility. Remee manufactures Fire Alarm Cables to meet the specifications of municipalities, as well as for NYC Local Law 5 (LL5) Fire Alarm requirements. All Remee Fire Alarm Cables are ETL listed and manufactured under ISO 9001 certification. Remee can provide a large range of constructions for fire alarm cables to meet your specific requirements.